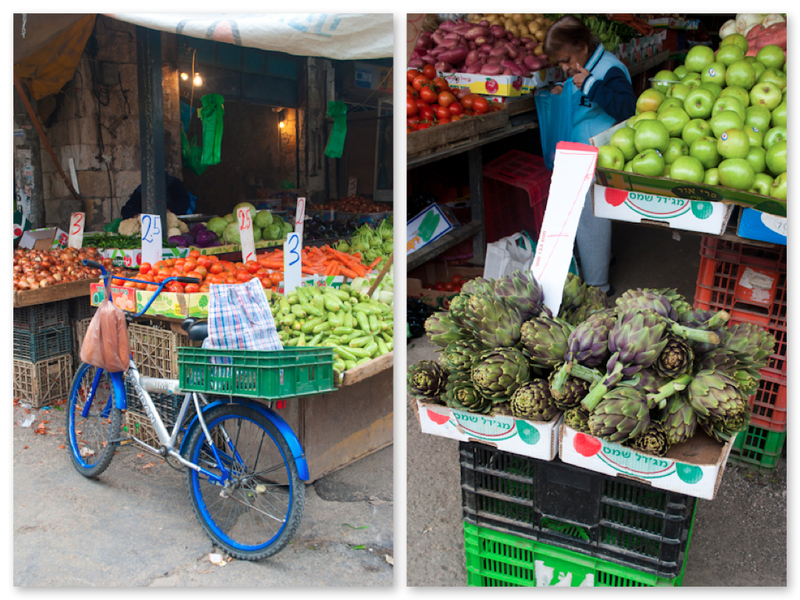 A few weeks ago I went on a fun foodie outing to a city in Israel called Ramle. Beth (of fabulous food blog Beth Michelle) and I drove up from Be’er Sheva to meet with Liz of Cafe Liz and Sarah of Food Bridge. 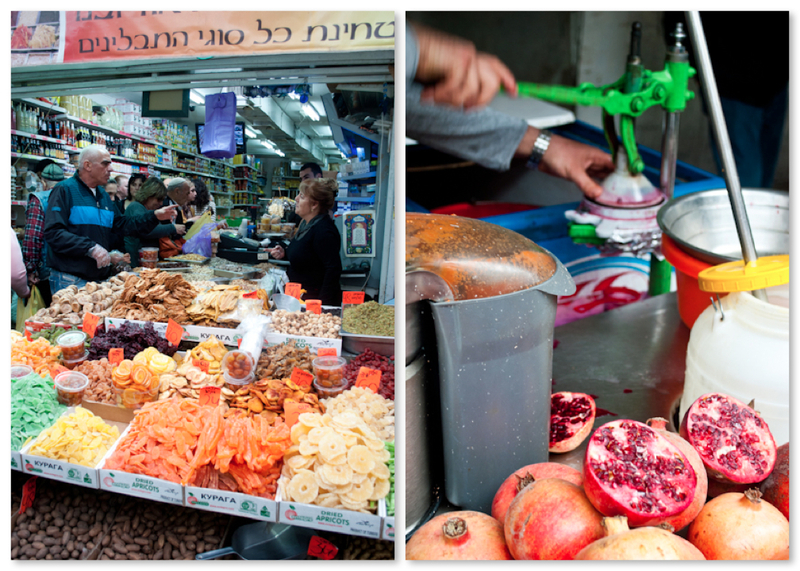 It’s a fascinating place with a wonderful shuk (market) and a vibrant Indian-Jewish community. I came back with wonderful goodies like curry leaves and tamarind paste! We were in amazing hands with Liz and Sarah, who also happen to lead food tours through Ramle with Israel Food Tours. I have to admit that I’m a little worn out (but happy!) from a week of the in-laws visiting, so I’ll let Sarah and Liz’s blogs and my photos do most of the talking! For more info about Ramle and details on where to eat, shop, and visit check out Liz’s blog post here and Sarah’s blog posts here, here and here. What stunning photos! One of my favorite parts of traveling is seeing the markets or grocery stores! Thanks for sharing – it sounded like an amazing time! Thanks Ann! My favorite part of traveling is also always the markets. And I love being able to travel around Israel and experience such different ones so close to home. Loved every picture. Will have to put this on my list of where to visit on my next trip to Israel.I’m heading over to the other blogs to read about your day. Thanks so much for sharing. Beautiful photos. Thanks Judee! Ramle is definitely off the beaten path for most tourists to Israel, but my friends give a great tour and it’s interesting to experience such an unusual mixing of Arab, Indian-Jewish, and Sephardi/Ashkenazi Jewish cultures. Thanks so much Helene! I’m glad you enjoyed them. I always enjoy visiting new markets. I love those Markets Katherine, The Pool of the Arches is so exciting and gives me a mysterious feeling..
Me too Eri! Thanks 🙂 The Pool of the Arches was strange but fun for sure. 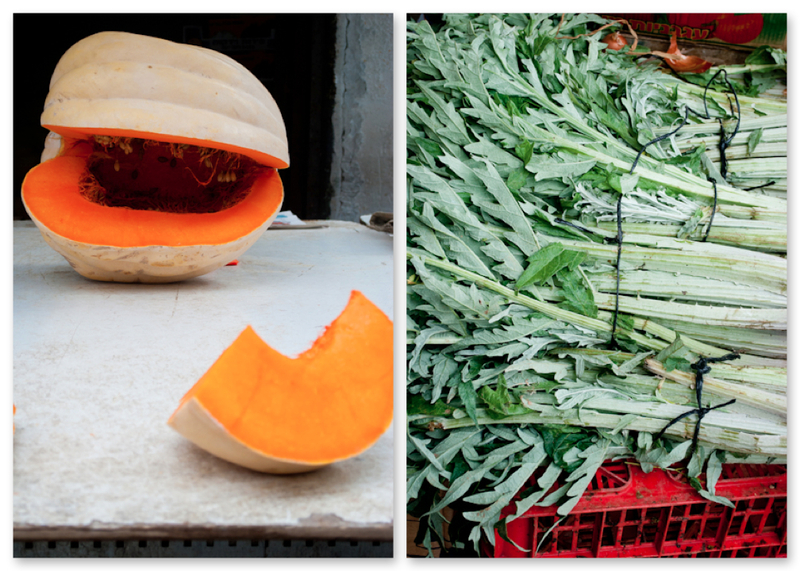 Love those market shots…drooling at those fresh produce. Oh my goodness, I would have bought way too many of those awesome looking dried fruits! What a beautiful spot. 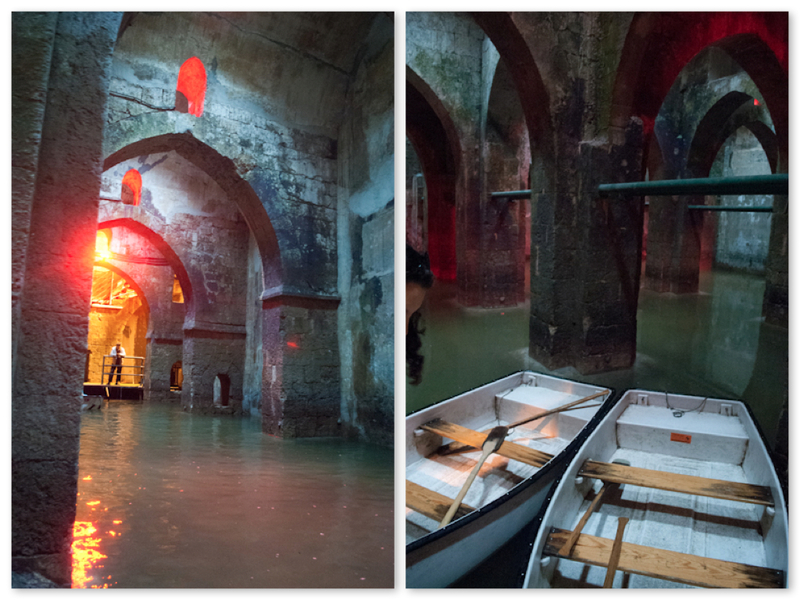 The pool of the arches looks amazing. Haha, yes I managed to restrain myself, somehow. It was a fun and interesting place to visit! Oh, wow, the pool of the arches is fabulous! And what fun to get together with other foodies!! Me too! It’s the best. Thanks Kiran! What great pictures of Ramle! I know I’ll never get there so I do appreciate the tour. The Poole of the Arches looks like a must! and no, I had never heard of it until now. Looks like you had a fabulous day! Thank you MJ! I had never heard of the Pool of the Arches either, which is why the brochure’s statement was so funny! It’s really not a big attraction, and is a funny little site, but one of those quirky things that’s fun to do. What fun, glad you took photos! Thanks for showing us around 🙂 Next time we need to eat Indian food! What a great food tour! Beautiful photos! I found this fascinating and enjoyed it al lot. Any other excursions due in Isreal or Be er Sheva? Actually I am sure I was on moshav in this area a million years ago it was Idan…. is it near?